These coloured mud-caps feature the new hinge-style design (for bottles from the 2008 and 2009 collections onwards). 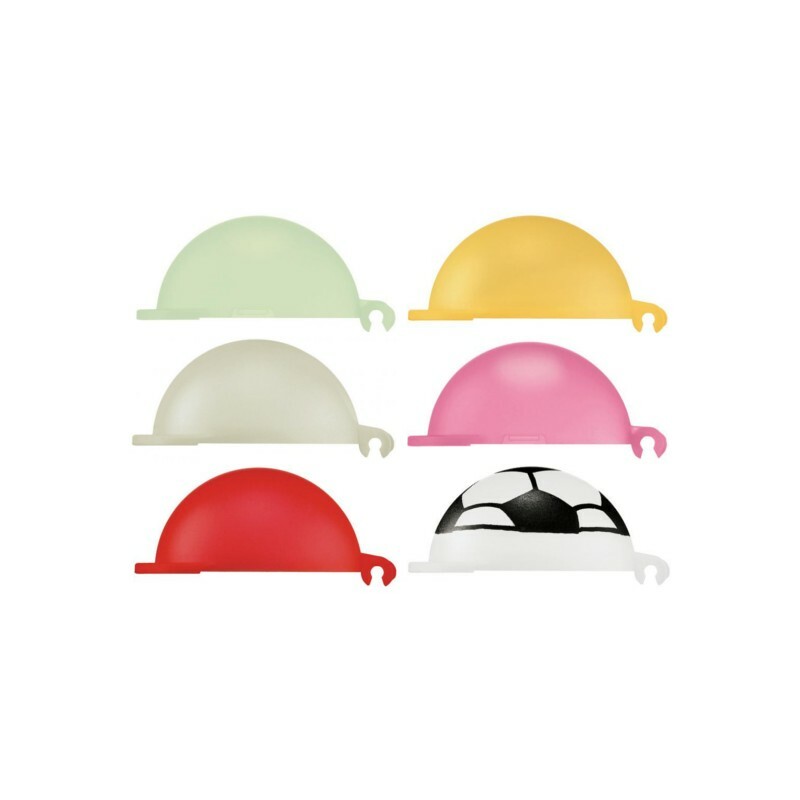 Personalise your kids bottles and keep the bottle top clean, with these fantastic coloured covers. This mud-cap is for bottles from the 2008 and 2009 collections onwards. The new bottles have an obvious hinge fitting that joins the cap to the base. 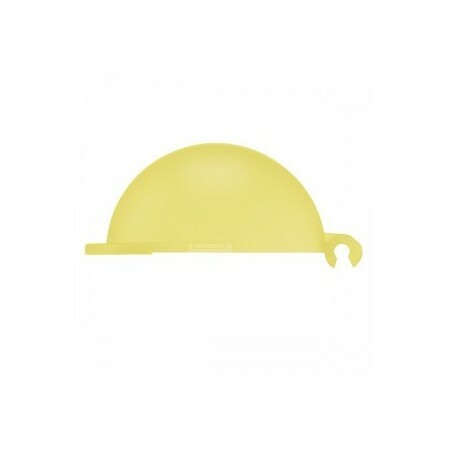 These caps will NOT fit the older-style kids' tops , which have a short plastic strap that joins the cap to the lid. Please email or contact the on-line store if you have any queries. 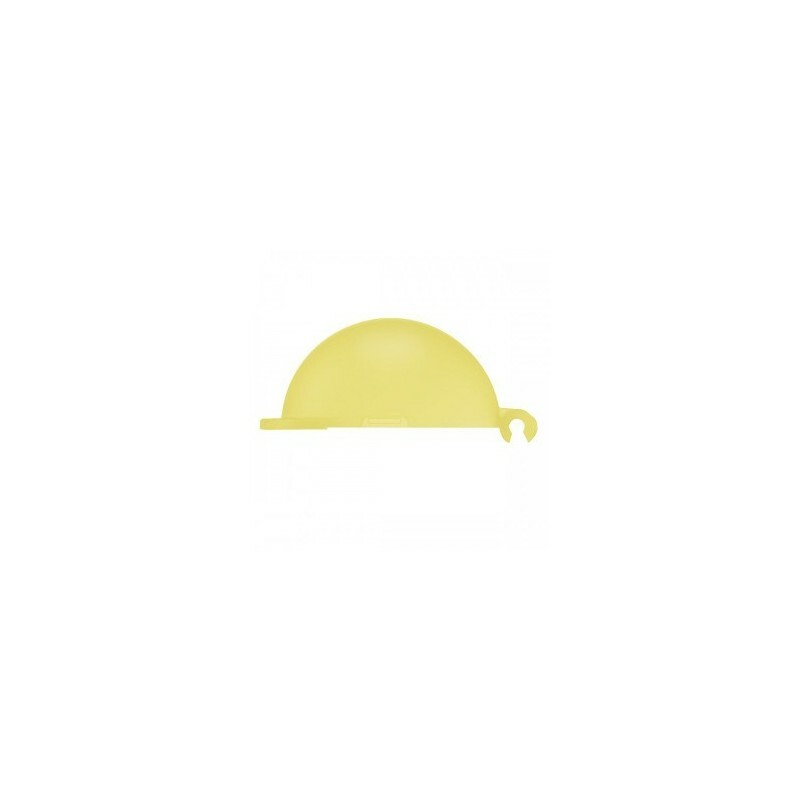 If you wish to purchase a complete kids top (with the twist-style base and the new hinge mud-cap), please select "Kidz complete top" or a coloured lid plus a kids base to make up a complete top. These are available to select in the SIGG accessories section.